Pianist Lars Boye Jensen (born 1957) was trained at The Royal Academy of Music in Aarhus and studied under Poul la Cour and Jørgen Hald Nielsen. His musical background is variegated, ranging from popular music and jazz to classical. As a pianist he has worked in revue, the theatre, radio and television. Ever since he heard the legendary Danish entertainer and pianist Victor Borge perform a little Viennese waltz by Ignaz Friedman, he has taken a growing interest in so-called piano transcriptions. With this unusual repertoire he has performed in churches, schools, and before musical societies. 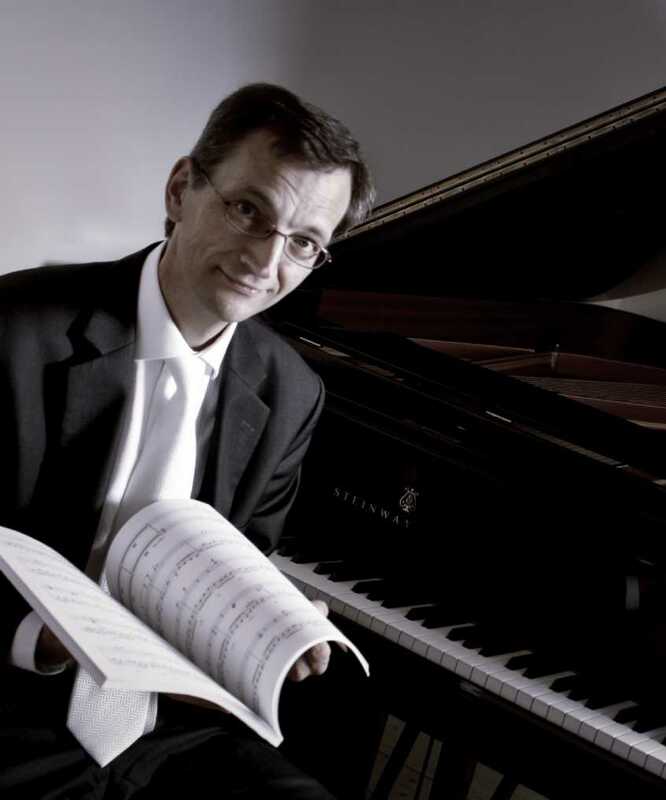 Recently, Lars Boye Jensen established his own record label, Piano Passion Records, on which he has just published a CD with music by Cy Walter.